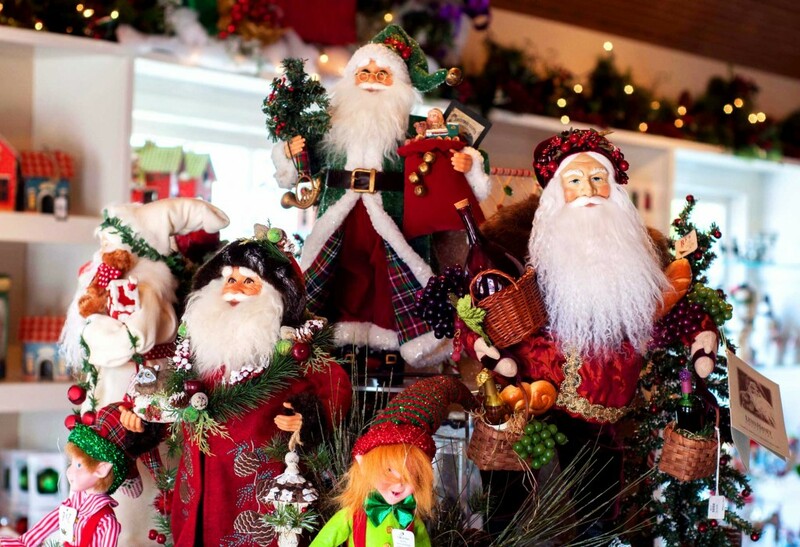 Every day is Christmas at The Milleridge. 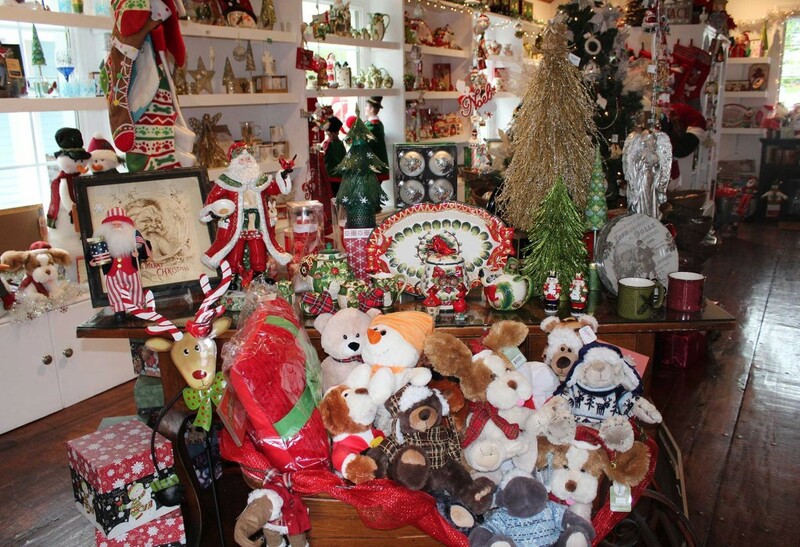 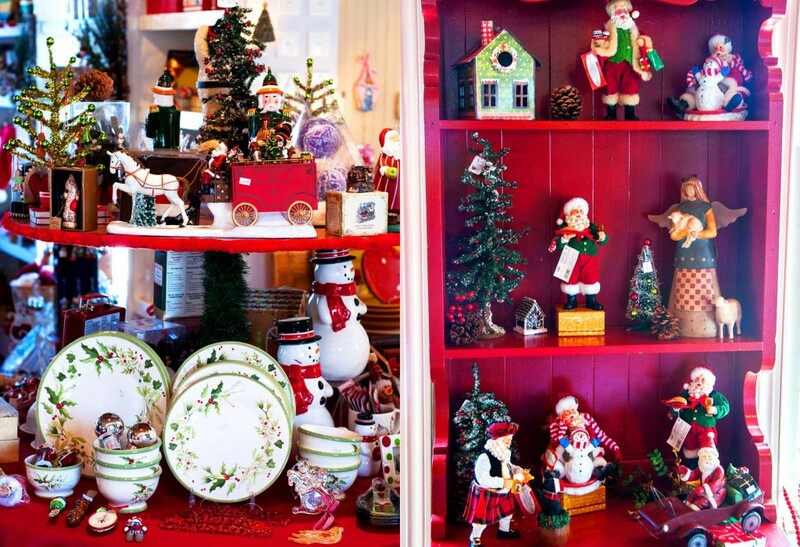 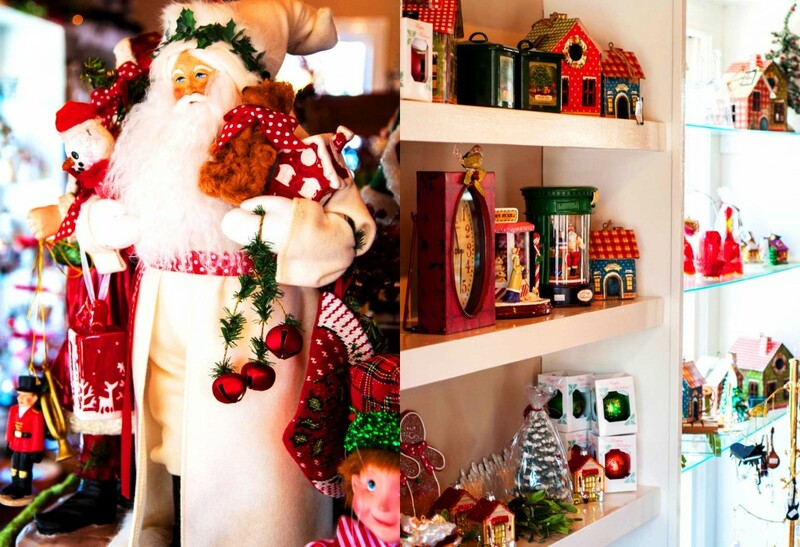 Enjoy the spirit of the season in our year round Christmas Shoppe. 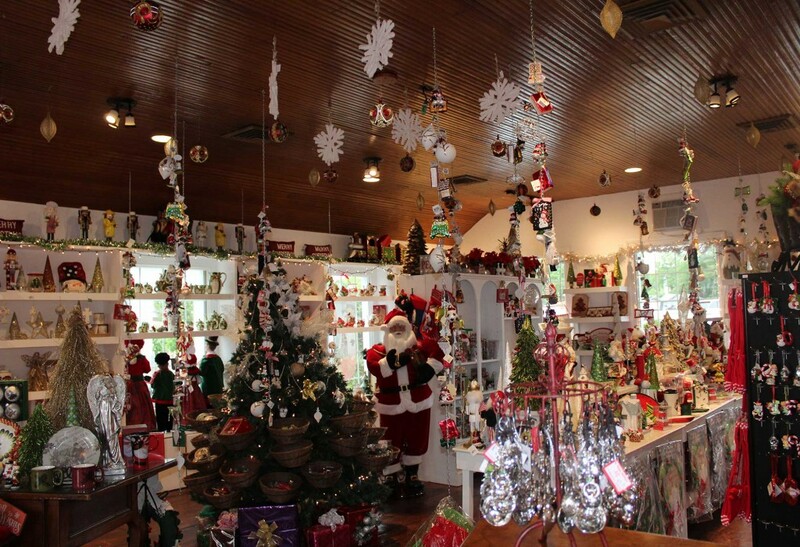 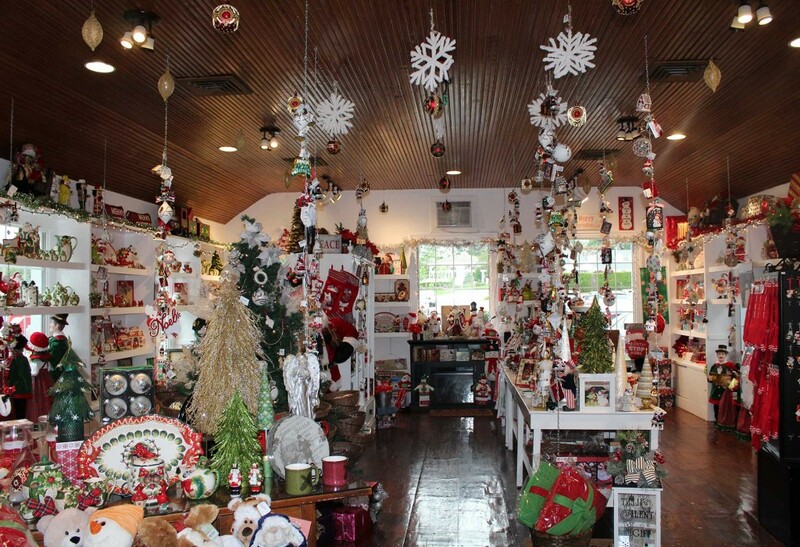 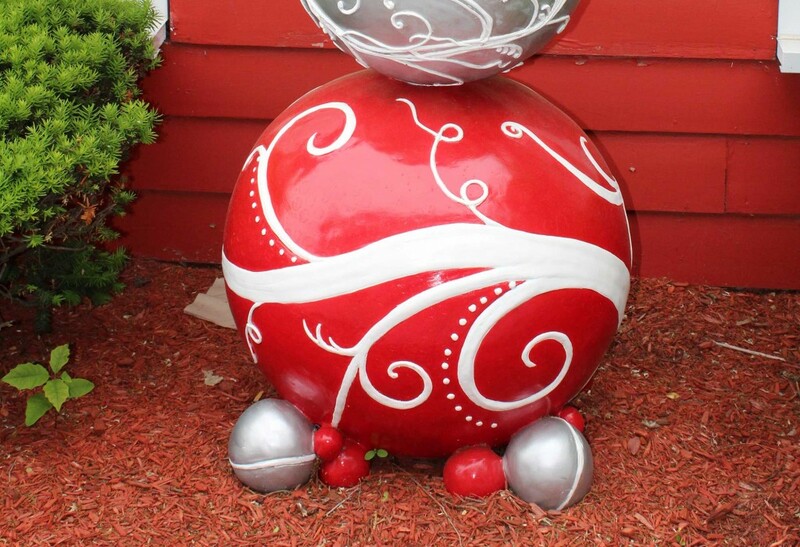 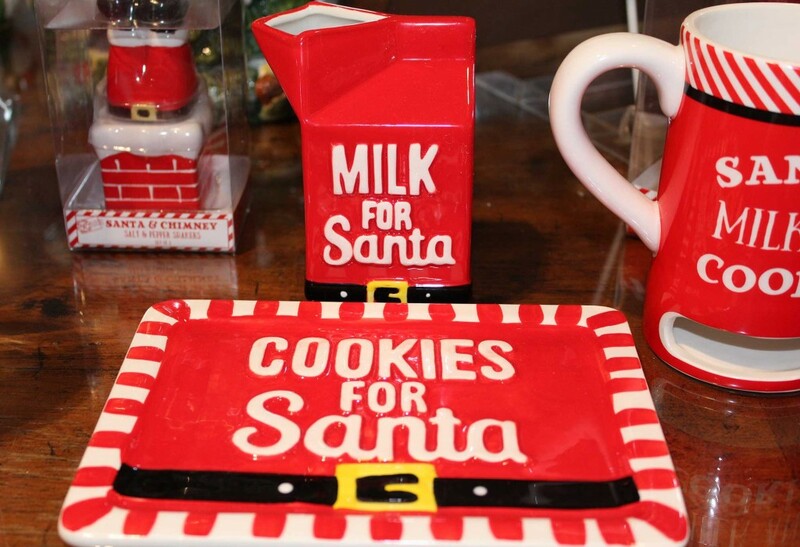 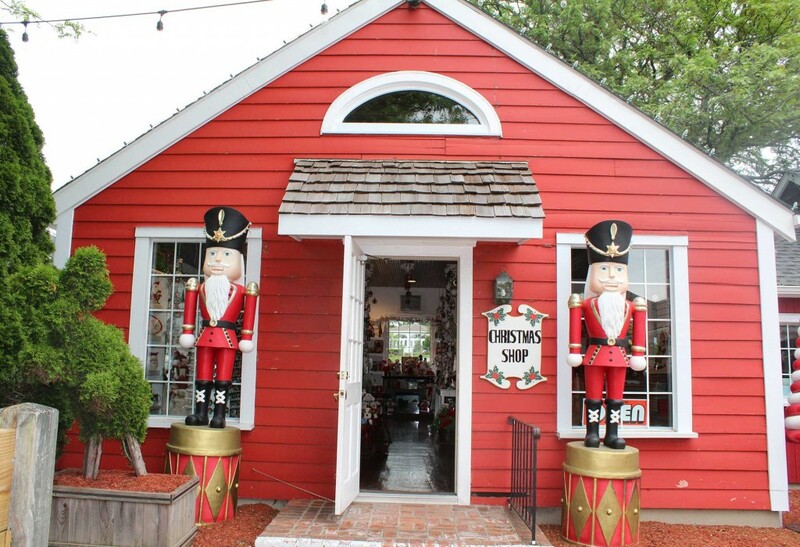 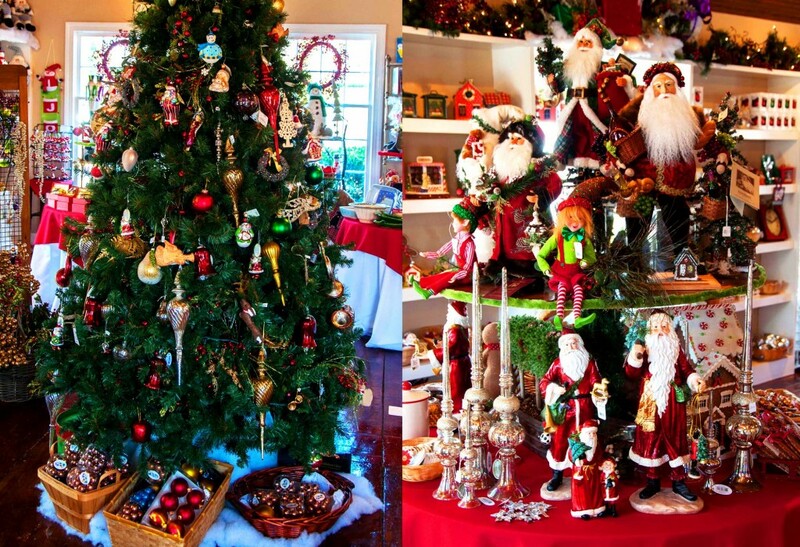 There is an enchanting collection of Santa’s, ornaments, nativities, nutcrackers, home decor, gingerbread houses and more. 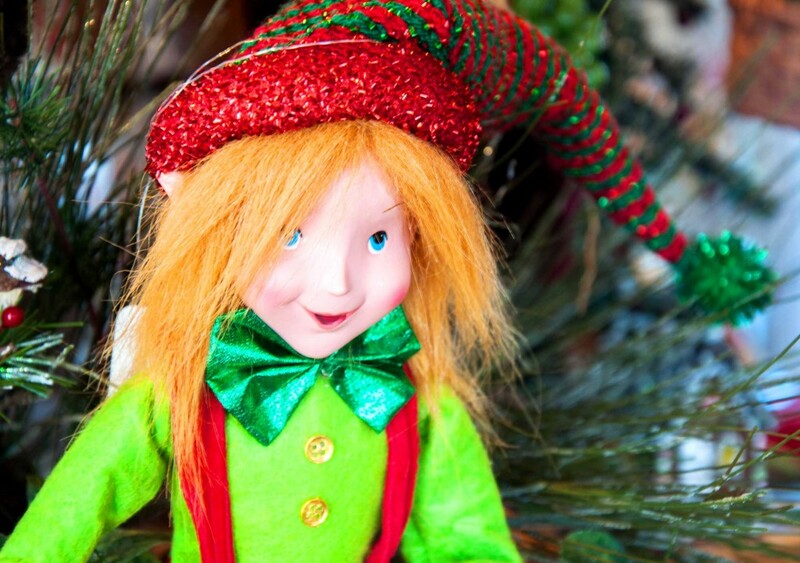 Do all your Christmas shopping and find everything you need to create a magical Christmas.